Don't be fooled into paying a lower fee. 8 out of 10 families end up paying for 2 DNA test because they were not able to use the results they received at a CHEAP fee. ALWAYS USE AN ACCREDITED LAB! DNA Facial Recognition Testing is quickly becoming the fastest most reliable way of testing in the industry. With just 3 easy steps you could have results as soon as today. Let’s Get Started! 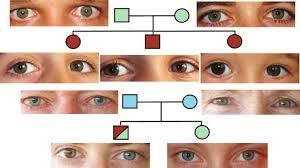 There are many different ways to find out if two people are related. Our Electronic Facial DNA services go far beyond the current measures or science. 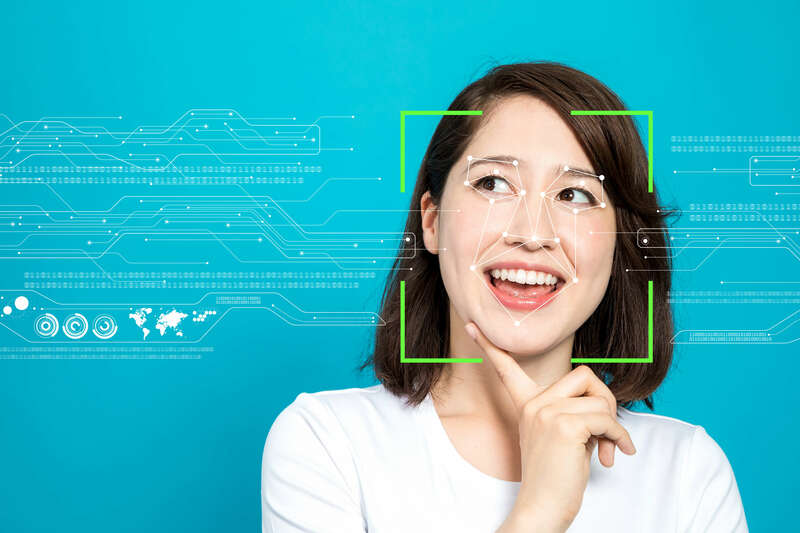 We break the mold into the advanced stages of science merged with Facial Recognition. It’s safe, fast, affordable and extremely reliable. A paternity test can be crucial when it comes to arranging for child support, custody, visitation or other reasons. Don’t find the cheapest most inexpensive test and think that your results are going to be correct. Our fee is respectable and offers 100% accurate results. AABB Accredited testing at $450. This will be performed via a simple cheek swab, which will take about 15 minutes total. Please remember to bring valid photo identification with you at the time of testing. As for the child, the test can even be done before he or she is born, with a blood test from the mother and the alleged father. The baby’s DNA can be found in the mother’s blood before delivery, so our expert technicians can pinpoint each person to see if there is a match or not. 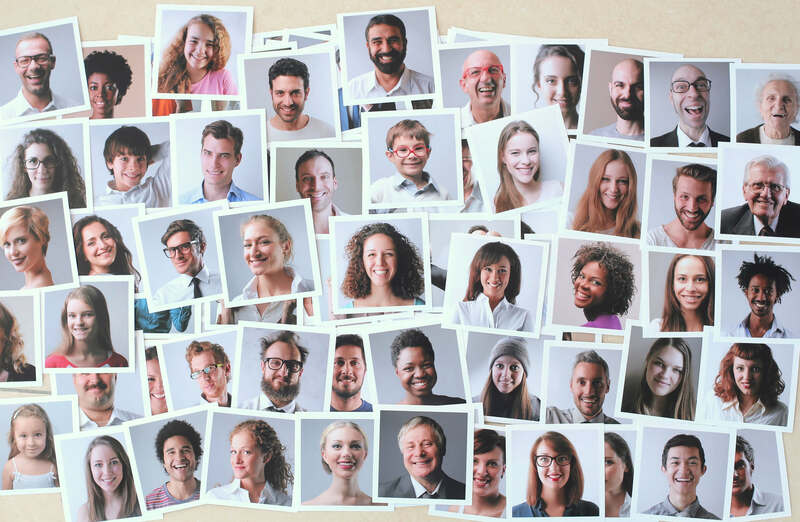 Your results will include a complete genetic profile of each person who was tested, along with a description of what was found in layman’s terms. You’ll also receive a legal document that will be admissible in any courtroom across the country. If you need us to forward the results to a specific lawyer or court, please let us know and we’ll take care of it for you. If you don’t need the information to be legal, you can opt for our home DNA testing services kit. The results are still 100% accurate and reliable, and you’ll be able to perform the test in the privacy of your own home. Simply mail us back the swab in the prepared package, and we’ll take it from there.